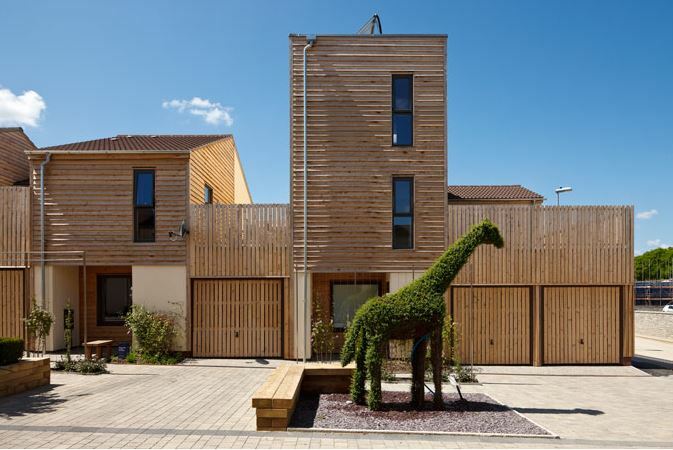 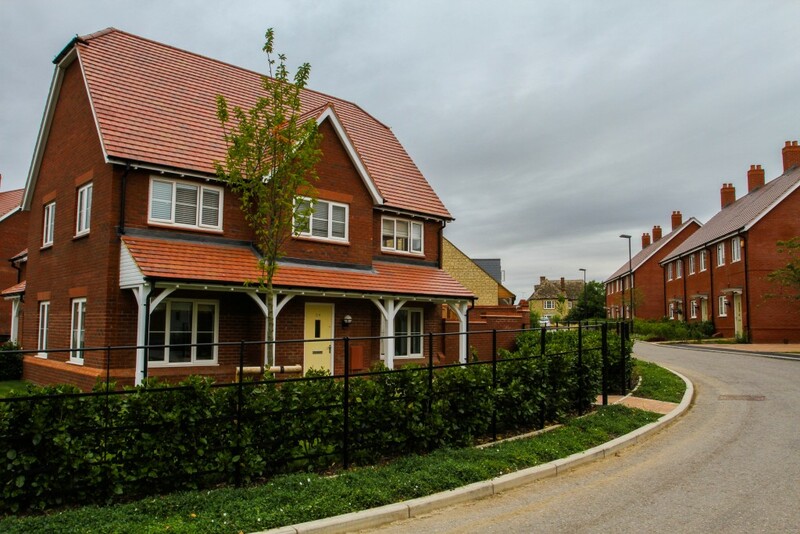 This Crest Nicholson development in Daventry, Northamptonshire was designed in the style of a 21st century garden village. 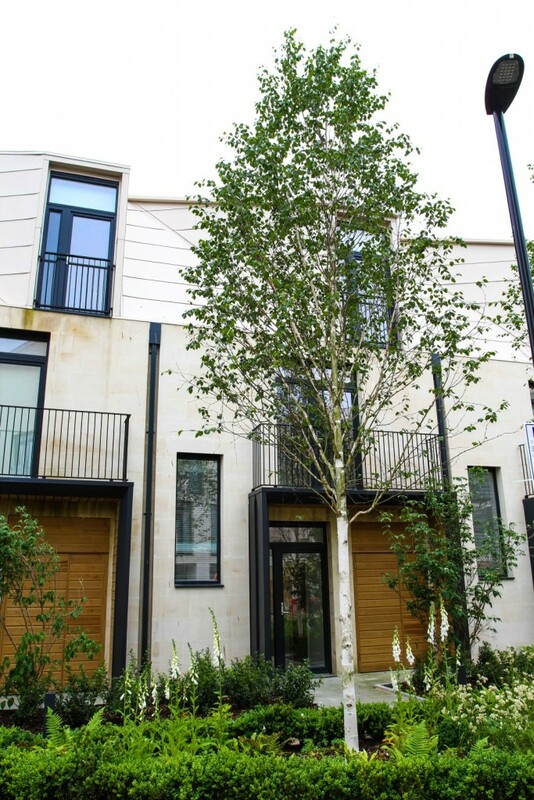 The entrance into the site has a large pond surrounded by grass and trees which we landscaped, as well as landscaping the front gardens throughout the development. 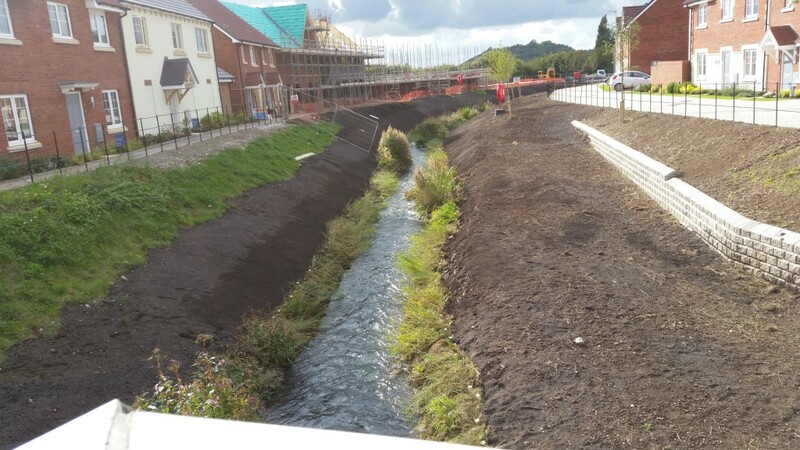 This exciting development by St Modwen in the Gloucestershire market town of Dursley and overlooks the Cotswold Edge. 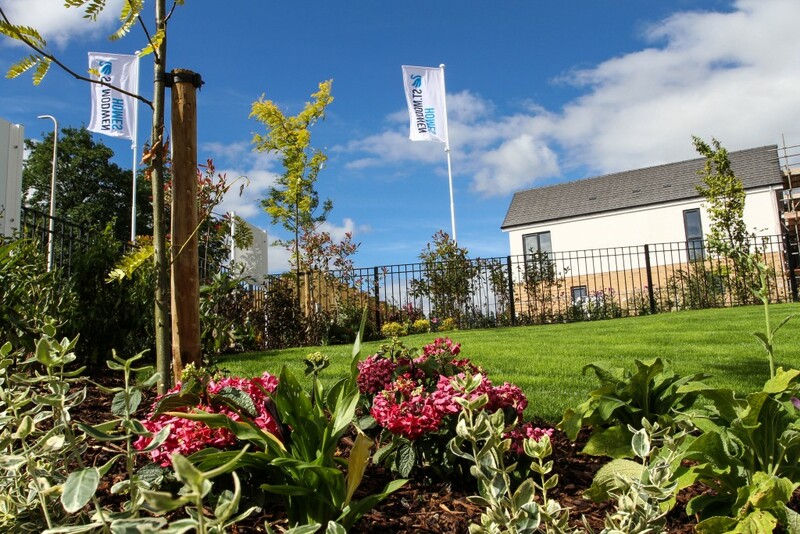 We have landscaped the show home, marketing suits, play area, open spaces as well as the gardens throughout the site. 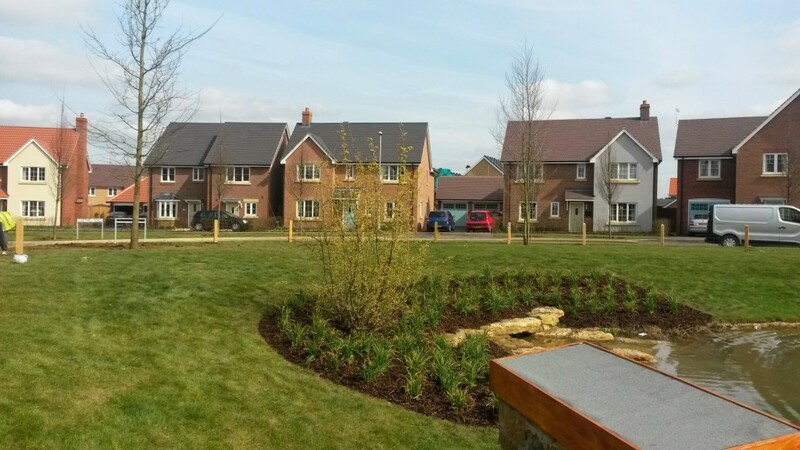 This residential development by St Modwen near Weston-Super-Mare is characterised by open parkland, trees, shrubs and wildlife habitats. 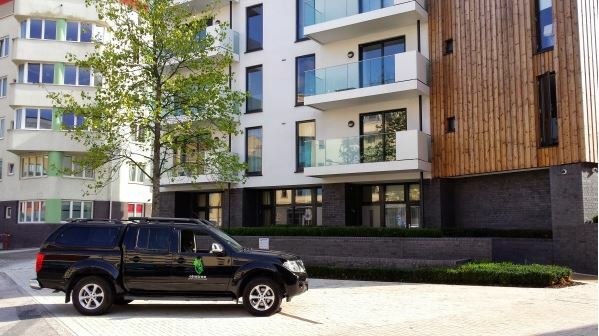 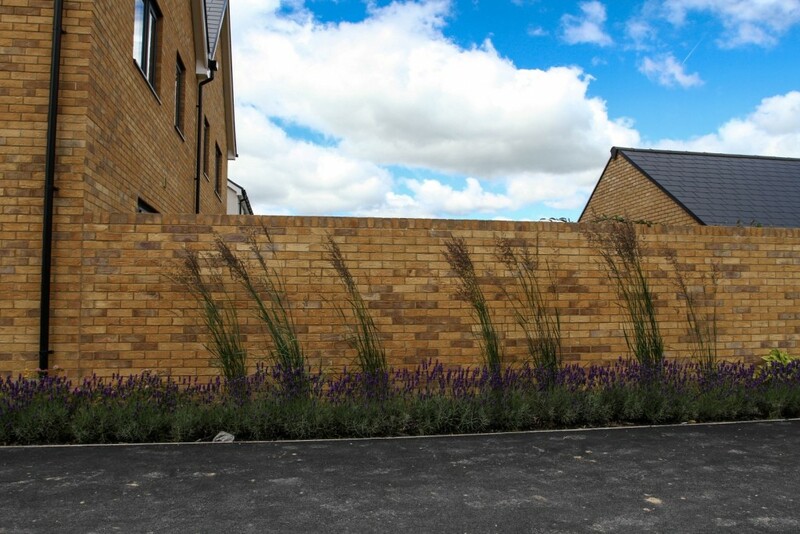 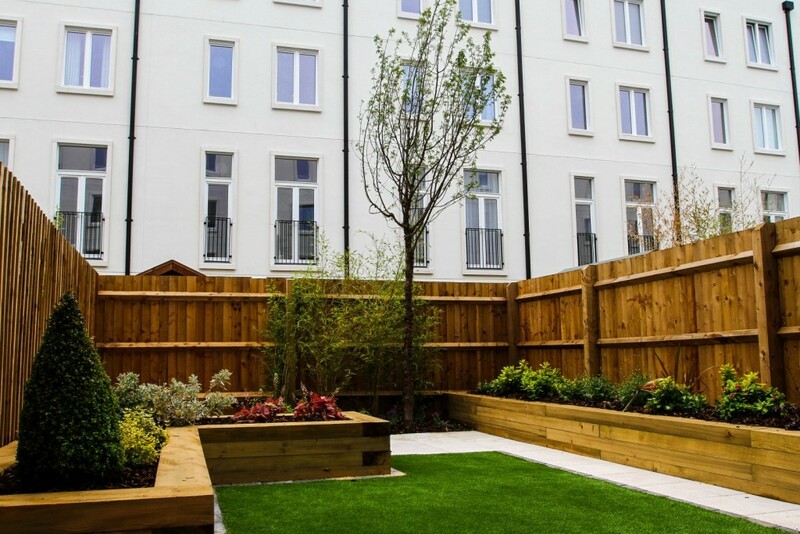 We have undertaken a vast amount of open space landscaping including tree and shrub planting, grass seeding, as well as landscaping to new homes on the estate. 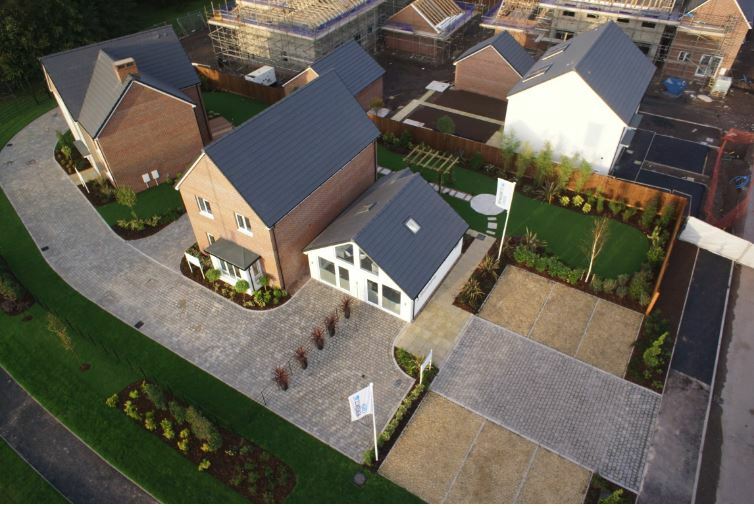 This is a housing site for St Modwen Homes. 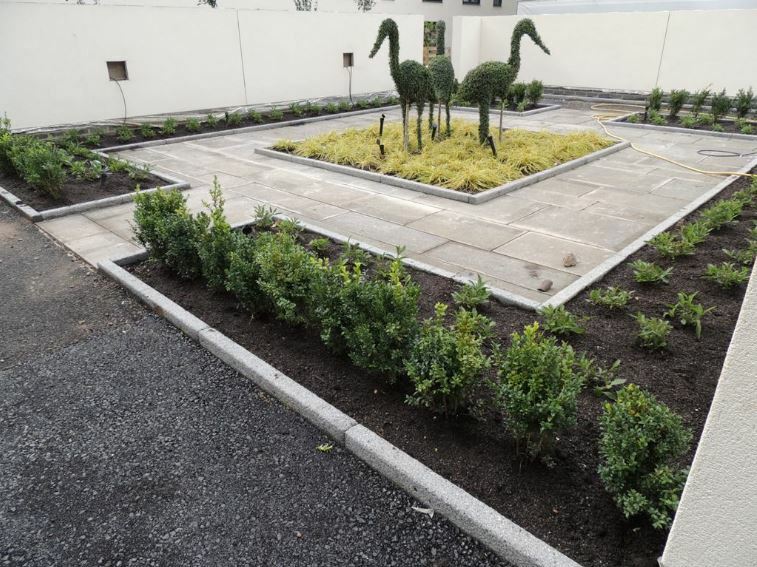 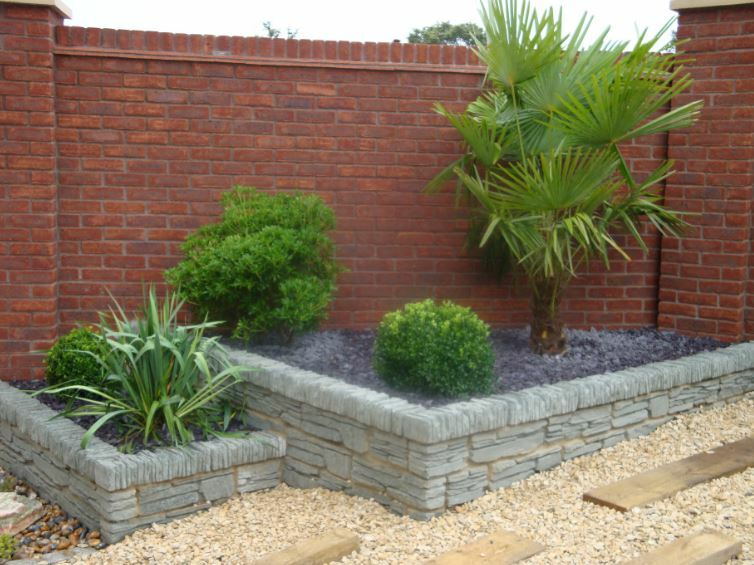 We carried out the show area landscaping, and planting / turfing to the site. 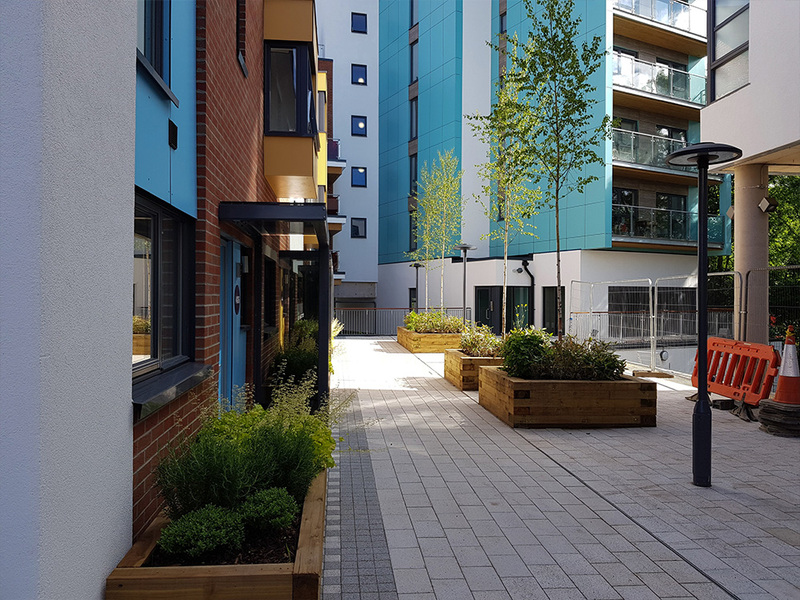 We also installed the play area landscaping including metal railings, planting, turfing, resin bound path, street furniture and litter bins.